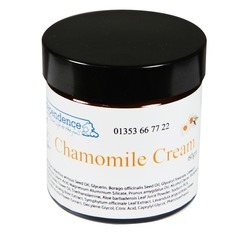 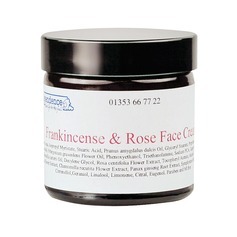 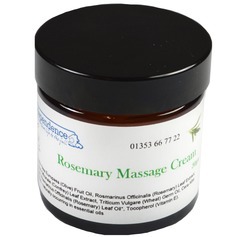 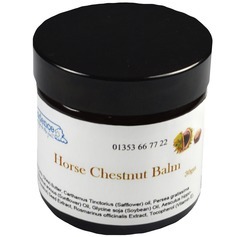 Here at Independence Ltd, we have put together a range of creams and ointments that we believe will be soothing and gentle to the skin. Herbs and spices have been playing a major role for centuries in helping the overall body, with results showing that they can help strengthen the immune system, lower blood sugar and cholesterol levels, and have anti-inflammatory properties. Application of our creams is both soothing and can help in faster wound healing, skin nourishment and may deliver a host of other benefits. All Independence labelled creams, gels and ointments are made in small batches in the UK using natural ingredients and are free from parabins and are NOT tested on animals. 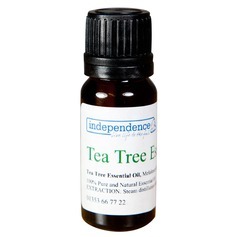 We DO NOT prescribe these preparations either directly or indirectly as a cure for any illness, sickness, or condition, to be taken internally or used externally. 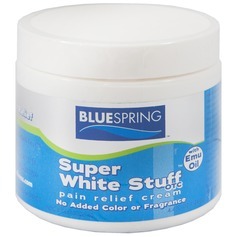 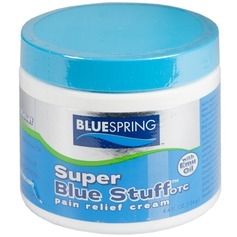 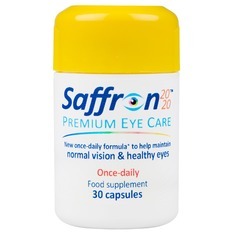 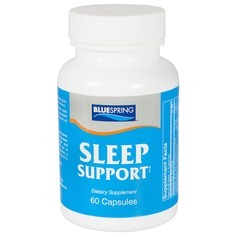 Imported from the USA, Super Blue Stuff is used by millions worldwide and claimed by customers that the natural herbal cream with cooling menthol instantly helps lessen chronic pain. 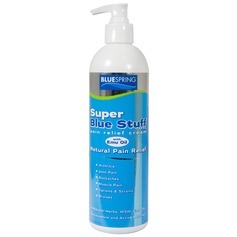 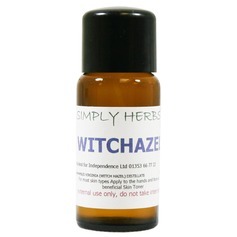 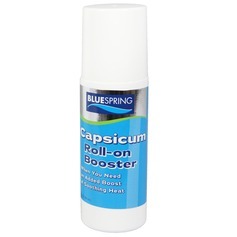 Super Blue Stuff is available as a Roll-On, Pump-Action Bottle or in a Handy Sized Jar.